Vibrant communities make the region and our country better for everyone. The people who live and work in these places are the best people to lead and make decisions that will keep their hometown vital and prosperous. Too often the full potential of leaders goes untapped. The West Central Leadership Academy was designed to help previously undiscovered rural leaders realize their power and take more active roles in building their communities future.  The Leadership Academy provides a space and structure for individuals to build and practice competencies that will help them become more effective community leaders. The University of Minnesota Extension Services developed the Leadership Academy curriculum and is currently delivering it to 20 participants in eight four-hour sessions. It wasn't just note-taking. The participants took part in many activities that illustrate the importance of good leadership. Are leaders born or made? That was one of the first questions facilitator Cindy Biggar asked the participants of the Leadership Academy. They lined up against the wall, "born leaders" on one end (right), "made leaders" on the other (left), and all points in between. In this exercise, participants representing various community members (businesses, nonprofits, healthcare, government agencies, etc.--the titles were taped on their chairs) found out how they all had to work together to accomplish a task--in this case, being directed by one person to try to pick up blocks on the table in the middle with hooks suspended from ropes. These partners nominated people they recognized as having untapped leadership potential to the program and will support them in putting their skills to good use after the Academy concludes. 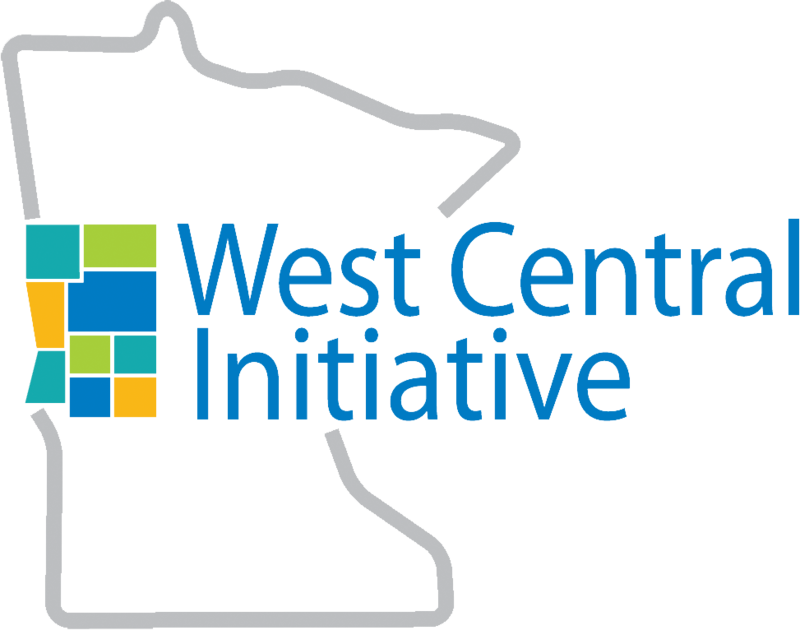 West Central Initiative provided funding through our leadership development program to pilot the training and is hosting sessions in our building.